"Smell the sea and feel the sky. Let your soul and spirit fly." So, the mercury has touched it's highest possible limit and the sun has started taking a toll on your head as well as skin. Summer has arrived and so has the beach season. It is very rightly said, "Without continuity men would become like flies during Summer". Despite the sweat and heat, the water adventures and the fun-filled getaways make this time of the year special. 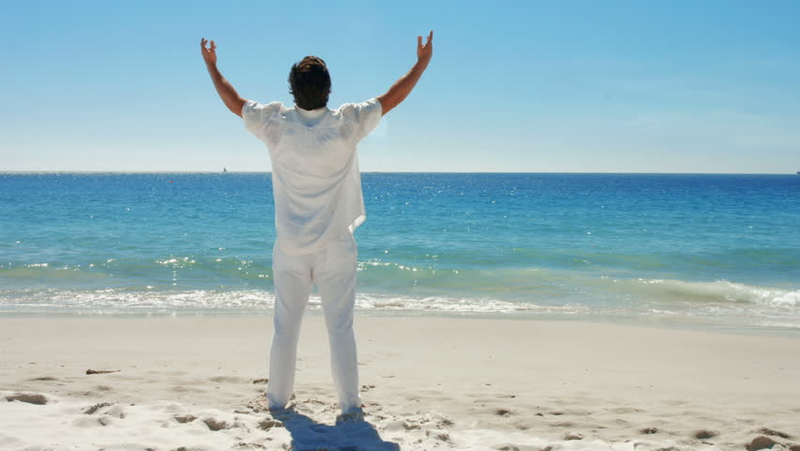 Beach is undoubtedly the best escape that a man can have. However, it calls for a bit of skin care at the same time. So, if you want some extra attention, then, you need to groom yourself properly. For all the adventurous personalities looking to hit the beach, listed below are some self-grooming tips that must try. Check them out. Tan may fade, but memories will stay. The fear of sunburn should not stop you from sunbathing. However, before you dive in, make sure that apply a layer of sunscreen with a minimum of SPF 30. Let's face the truth! You'll still get tanned, but it will at least protect from harmful UV rays. The freshly squeezed lemon is one of the best homemade remedies to remove the dark patches. Run it on the skin and the tan will fade away gradually. Other than this, even yogurt is known to work well in getting rid of sunburns and keeping your skin cool as well as hydrated. While the ladies consider their hair as the crowning glory, the gentlemen tend to ignore them more often. The UV rays of the sun, the sand, and the chlorine water can take a toll on the natural texture of the hair. It is better to enter the water with your head covered. Massage the hair with Coconut oil, this will prevent the direct contact of Chlorine. Exfoliate your hair after you had your share of water soaking. 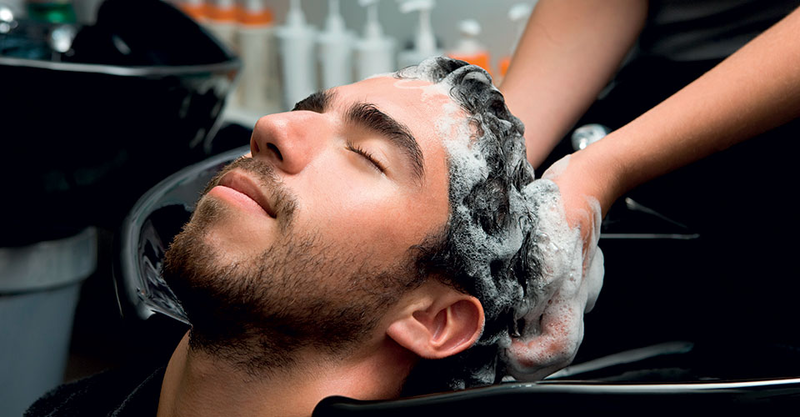 Wash the hair with natural shampoo and shower gel. The use of apple cider vinegar mixture really works in exfoliating. One part vinegar to 2 parts water poured over freshly shampooed hair will do the trick. Shave your body hair properly. The hair wax is not fun and men, in particular, hesitate in doing anything of this sort. Well, this is not important for making a fashion statement. The dirt and dust, gets stuck in the hair leading to skin issues. So, make sure that you remove the extra forest. Shave the chest, armpits and the private area, particularly. This is an important aspect of below the belt grooming as well. The very first skincare hack is to keep it hydrated. Drink as much water as possible. This is not just important for the beach outing, but it is even essential for any regular during the humid season. Just applying sunscreen before going to the beach is not enough. Use a face wash according to your skin texture. That is, see if your skin is oily or dry and choose the product accordingly. Scrub your facial skin once in a day. This will remove the dirt that may have entered your pores. In summer, you sweat a lot and this opens up the pores. Use the product that shuts up the pores and cleans the skin. 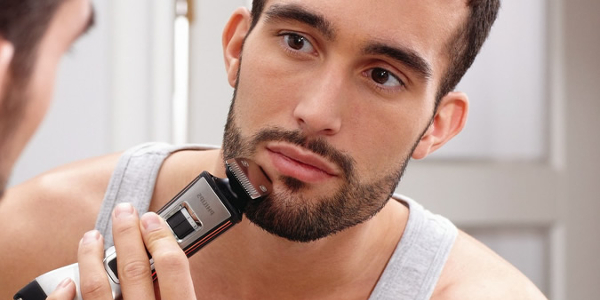 A well-trimmed stubble multiplies your looks. So, you can nail some beard if you want to. However, do not allow them to appear fuzzy and untidy. Get it trimmed properly. Apply lip balm before shaving as the lips are dry and may crack. Moreover, the shaving gel leads to instant skin dryness, so, apply a moisturizer before shaving and a mild after shave lotion afterward. Along with this make sure that you choose the right attire according to the season. Whether you are planning to don a swimwearbrief or a broad shorts, the fabric should be water and chlorine resistant. 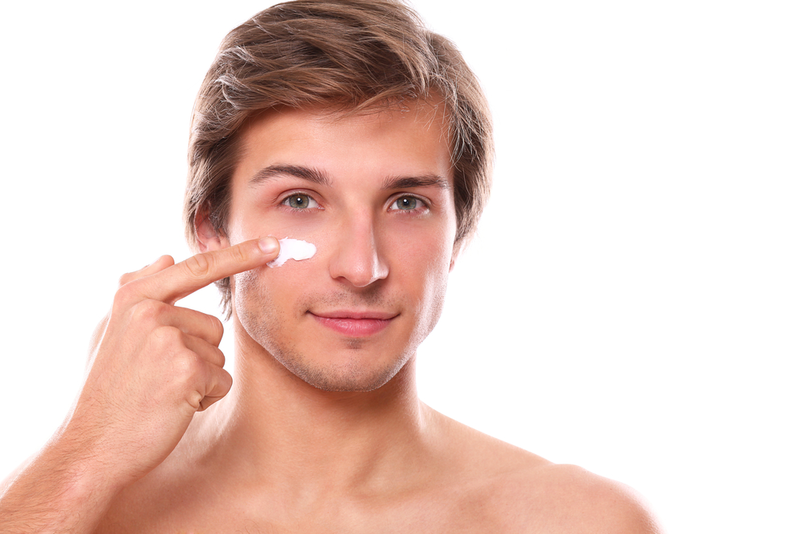 Enjoy to the fullest, but do not ignore the important skincare regimes. Get outdoors and soak up the sun. Happy Summer! Did you find these tips helpful? Share your views in the comments below.